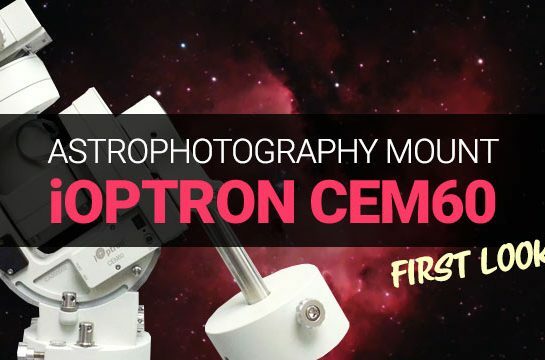 The iOptron CEM60 is a center-balanced equatorial mount that provides an excellent platform for astrophotography. 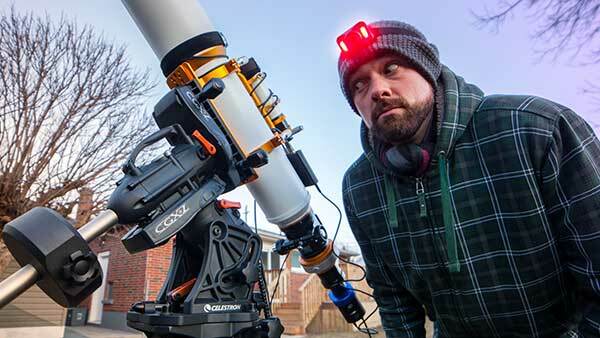 This astrophotography mount has created quite a buzz both in terms of design and performance. 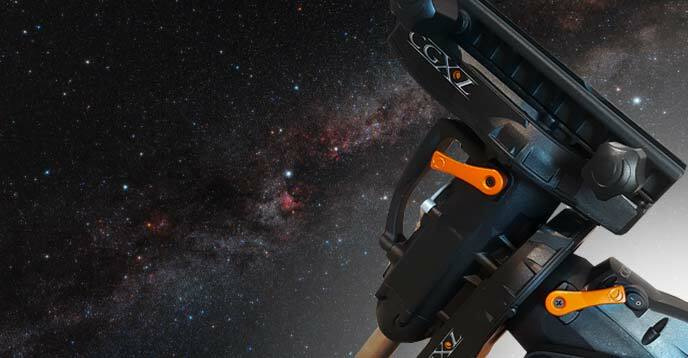 With the mount itself weighing in at just 27 lbs, this mount can handle a substantial payload deep sky imaging gear of up to 60 lbs. 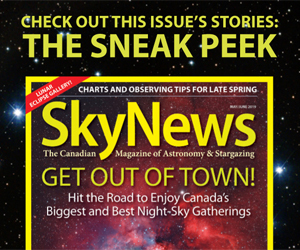 This opens the doors to countless astrophotography telescope configurations. I’ve been given an opportunity to review the iOptron CEM60 this month, and hope to share my experiences in astrophotography along the way. 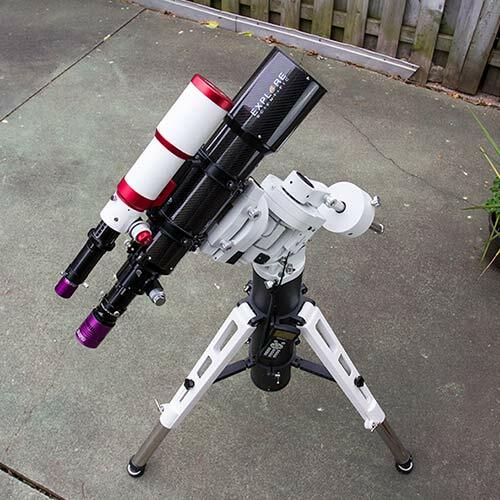 This a step up from the capabilities and performance of my previous astrophotography mount, the Sky-Watcher HEQ-5 Pro. 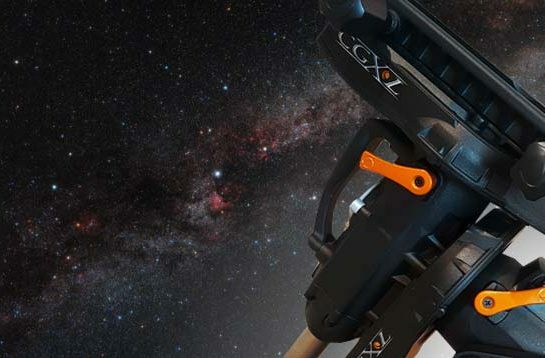 In this post, I’ll do my best to explain why a larger equatorial mount with a heavy payload rating gives you more options and better tracking performance. 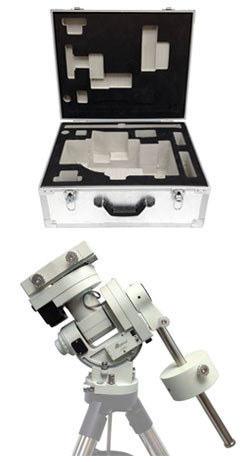 The iOptron CEM60 astrophotography mount is available at Ontario Telescope and Accessories. The early feedback I have received from current owners of the CEM60 has been positive. Aside from its impressive specs, this iOptron mount has developed a reputation for smooth tracking and precise autoguiding. This trait is exemplified by the way of a steady graph in PHD2 Guiding. To be clear, this is not the CEM60-EC (the newer model with high precision encoders). 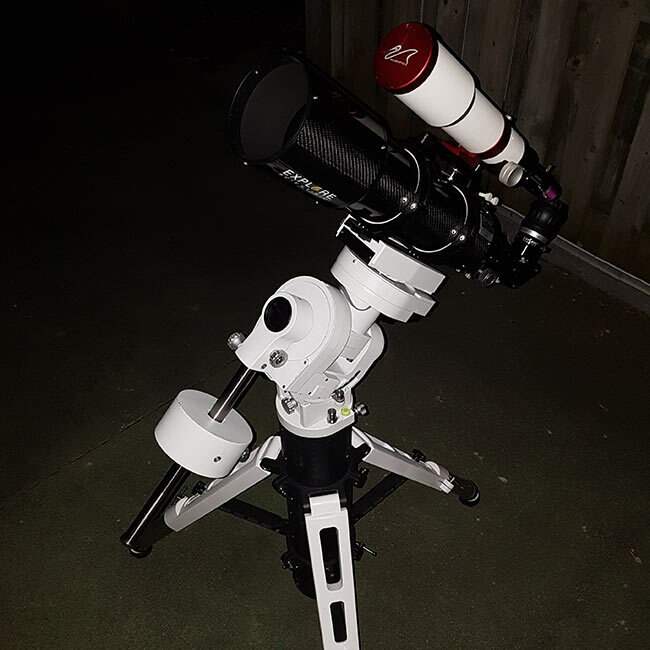 Have a look at the iOptron CEM60 in the backyard as I talk about some of the cool features and astrophotography potential of this mount. For the best possible stability, I’ve got the CEM60 mounted to the Tri-Pier with stainless steel leg extensions and built-in vibration suspension pads. The tri-pier is an added accessory that caters to several other iOptrons mounts. The standard 2″ iOptron tripod would also do a fine job at mounting the CEM60. 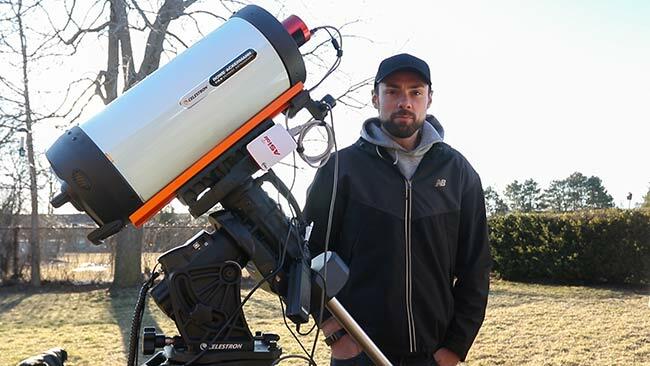 The CEM60 is available online at Ontario Telescope and Accessories. 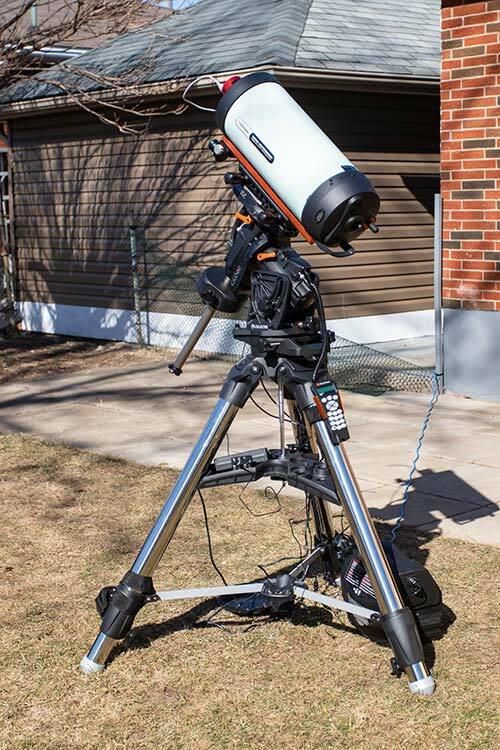 The center balanced design of this astrophotography mount is hard to overlook. This is a new design concept from iOptron, that promises to deliver better balance. 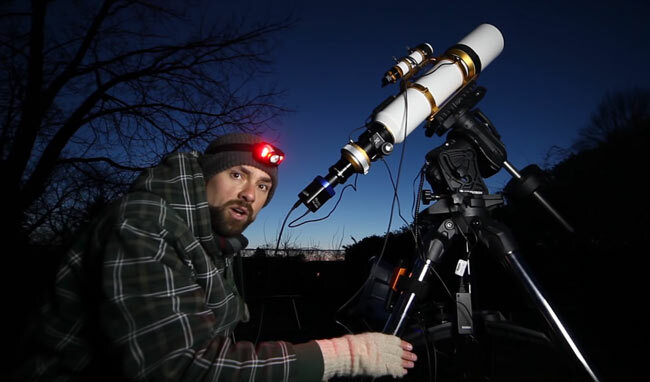 With an even distribution of weight being so crucial for a successful deep sky imaging session, this is a welcome feature for backyard astrophotographers. 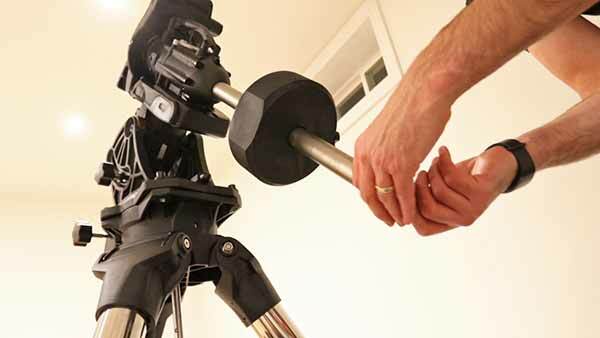 I was able to balance my imaging rig quite quickly using the included 21 lb counterweight. My lightweight carbon fiber telescope, guidescope, and all camera accessories move effortlessly on the CEM60, with lots of room to spare. The center balanced design also makes the mount lighter. 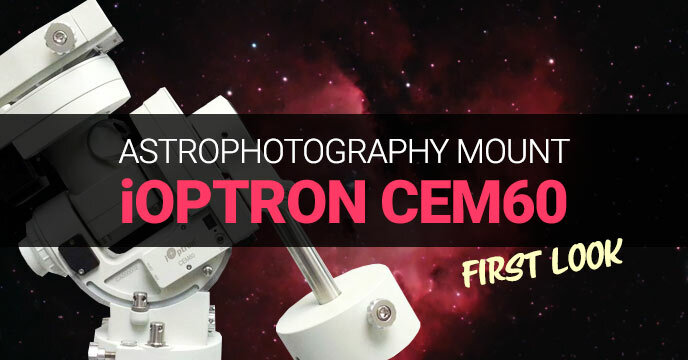 You will be hard-pressed to find an equatorial mount with this payload rating that weighs less than the CEM60 (27 lbs). Also, the polar axis of the mount is always open and accessible, without being obstructed by the declination shaft. I like the idea of being able to visually confirm my Polar alignment at any point during my imaging session. Compared to the SkyWatcher SynScan hand controller I was used to, I found the iOptron Go2Nova system to be a big improvement. My first night out, I was able to successfully complete the star alignment procedure, and slew to my object of choice. The mount is very quiet, even when slewing at maximum speed. 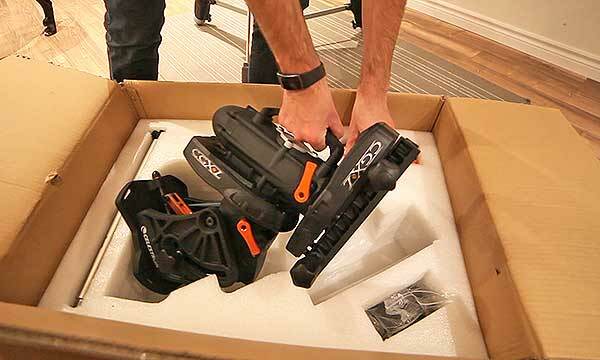 The patent-pending non-contact magnetically loaded gear system is something that needs to be experienced to be appreciated. With gear switches on both the R.A. and DEC axes, balancing your astrophotography equipment on the iOptron CEM60 is smooth and secure. When you’ve disengaged the gear switch, you’ll know it. 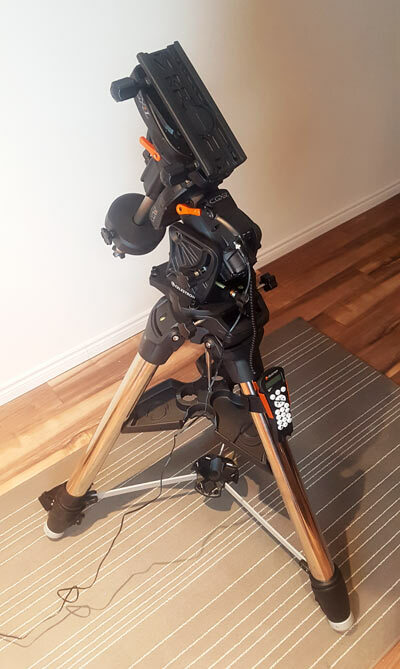 For deep sky astrophotography, the advantages of an equatorial mount over an Alt-Azimuth mount (such as the Celestron Nexstar 8SE), are that a polar aligned equatorial mount can track an object without field rotation. An Alt-Azimuth mount may make locating objects easier (great for visual use), but the field would rotate around the object due to misalignment of the axes. 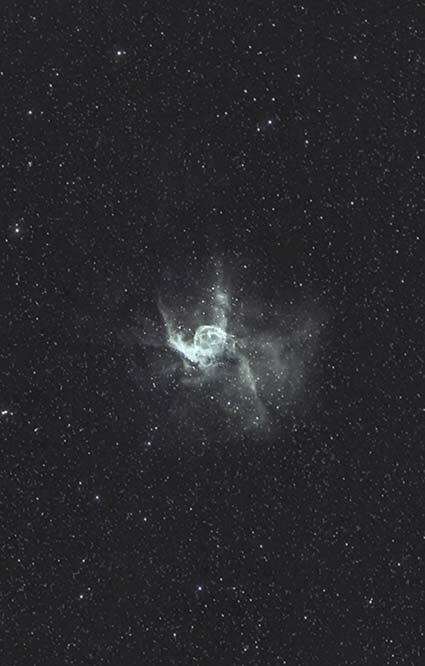 The iOptron CEM60 will no doubt be used more by astrophotography enthusiasts than the casual visual observer. 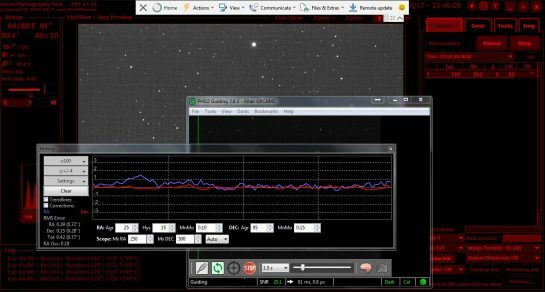 Features like permanent period error correction (PPEC) can only be fully appreciated when taking long exposure photographs with a DSLR or CCD camera. My backyard is a latitude of 43° N, which means that a Polar Alignment at the angle below is needed for astrophotography. 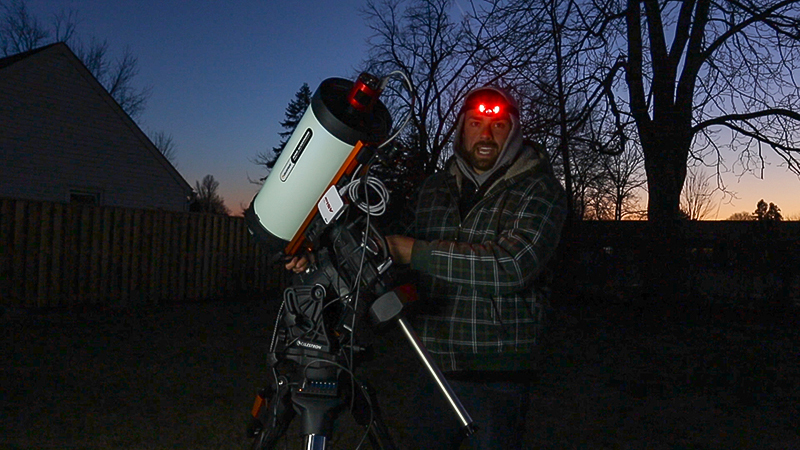 Over the coming weeks and months, I will put this astrophotography mount to the test. I will shoot long exposure (3-5 minute subs) images of some beautiful fall and winter targets. 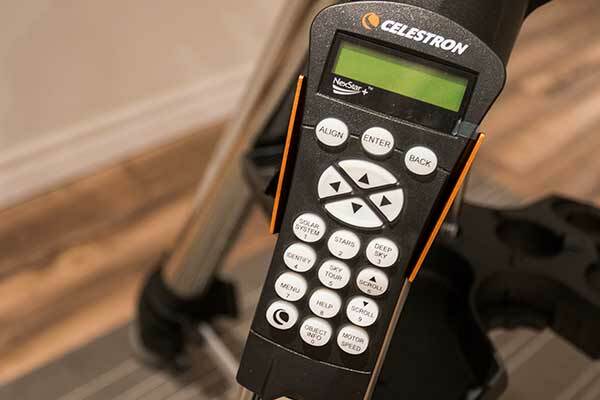 I will take advantage of the autoguiding features of the CEM60, and monitor any improvements over my previous equatorial mount. 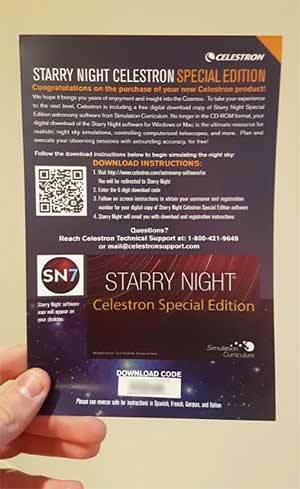 This time around, I’ll also connect the mount to my PC via ASCOM to control the CEM60 using a Planetarium software. This is an exciting time, as I hope to control the mount remotely from inside the house for the first time. Until next time, clear skies. On Tuesday, October 17th I captured several 2-minute exposures on the Pelican Nebula using the CEM60 astrophotography mount. As you can see in the photo below, my graph looked excellent. The improvement in autoguiding in the CEM60 over the HEQ-5 is was evident to me. Have a look at the RMS Error section of the graph in PHD2 guiding. The Total category shows: Tot 0.40 (0.73″). Whether this statistic could be improved, or whether I would notice a difference in my images is (justifiably) debatable. Have a look at the following thread on cloudynights.com discussing RMS error. Here is a closer look at my graph, and the settings I am using in PHD2 guiding with the iOptron CEM60. The mount is connected via the RS-232 port and the iOptron ASCOM driver. The guidescope is a William Optics Zenithstar 71 Doublet APO.